We are so thrilled to introduce you to another of our wonderful exhibitors who you will meet at The Italian Destination Wedding Show on Sunday 26th October at The Sofitel. Here comes a girl’s best friend! Marcello Riccio London will be showcasing his exquisite jewellery designs and giving personal consultations to our guests. Following in the footsteps of his father, Roberto Riccio, with over 20 years experience between them, Marcello Riccio founded MR London. The creativity and style of Marcello Riccio is heavily influenced by their Italian roots, inherited and refined over generations. Marcello’s passion behind gemstones and jewellery was initiated by attending his first “business trip” with his father, Roberto, at 12 years old. Growing up around the jewellery industry, watching his father’s business grow and travelling to all parts of the world on various dealings, sealed the inevitable; opening his own jewellery business would be the path he would take. Roberto shared his deep interest and wealth of knowledge with his son, which Marcello utilised and developed to found MR London. Marcello is a 26 year old, stylish and charming Italian living in London. He studied at the Science and Technology of Goldsmith’s University in Milan before moving to London where he found himself realising that this is where he wanted to make his life and start his jewellery company. MR London Headquarters are based in the heart of London where Marcello personally designs every single piece for their collections and clients. 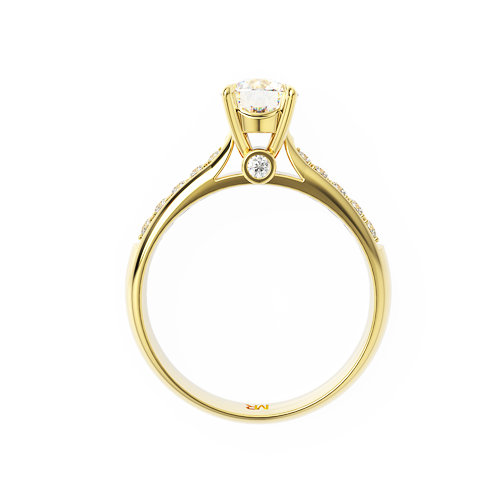 You can be assured that your jewels will be created with accuracy and finished to the highest standard. 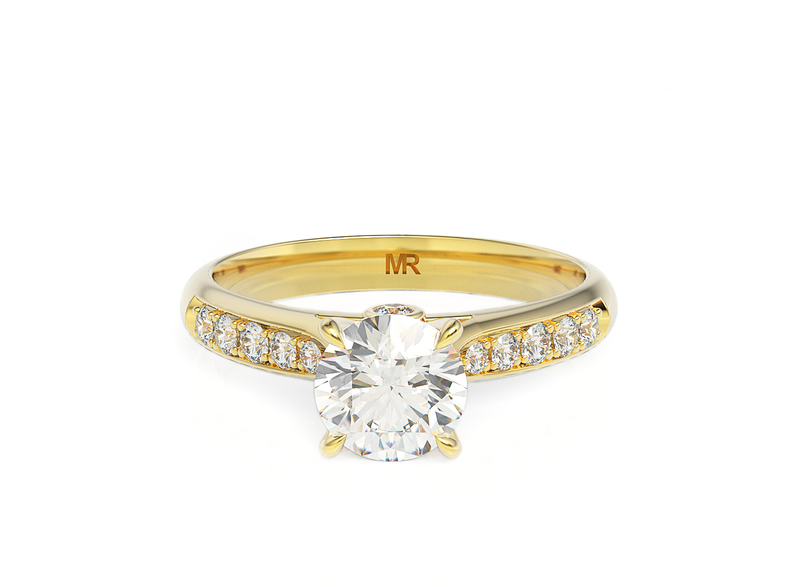 MR London is dedicated to providing a high quality collection and service, worldwide. 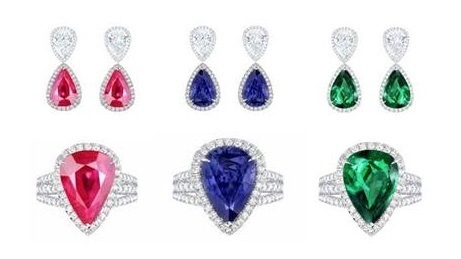 MR London has a true passion for sourcing fine high quality gemstones. All their gems go through strict quality control in order to provide you with a certificate of authenticity, assurance in what you are buying. All purchases guarantee a Gemological Institute of America (GIA), or similar reputable laboratory, identified and graded status for all gemstones. MR London dedicated the DESERVE collection to celebrate those special moments in a couple’s life when they become engaged and get married. The collection includes a wide range of beautiful engagement rings from classic diamond solitaire to unique elaborated designs, a multitude of Him & Her wedding bands sets, diamond and pearl earrings, necklaces, 3 piece jewellery sets for the bride and her bridesmaids on her special day. For the groom and his best men on his big day, cufflinks and tie clips. The LAUREN collection is MR London’s high-end jewellery collection, created to evince the predominant beauty of fine coloured gemstones. The SALVADOR Collection, MR London’s carved gemstone jewellery collection, created to show the impressive craftsmanship realising these statement pieces from rough stone, highlighting their shine and presence by using the on-trend pastel shades for Spring/Summer. 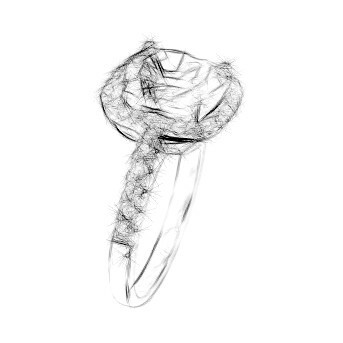 WEAR YOUR CONCEPT is the bespoke jewellery service by MR London which enables you to create unique pieces. MR London will be with you each step of the way to realise your idea. From the initial drawing, to modifying or adding any particular details to your project on the 3D Model, until the finished product is ready to wear. You can also add a personalised touch by engraving your MR London jewellery and make it uniquely yours. Enhance your gift for that someone special, such as engrave an important date, name or simple symbol to remind them of moments shared. Marcello is looking forward to presenting his designs and chatting to brides about their personal jewellery design ideas at The Italian Destination Wedding Show. 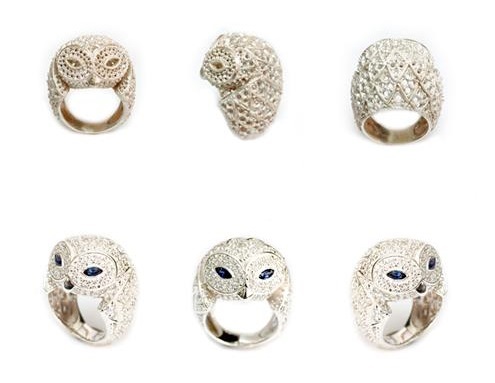 We are so honoured to have Marcello exhibiting his amazing jewellery at our show. Truly stylish, truly beautiful and truly Italian jewellery.